Investor alert! 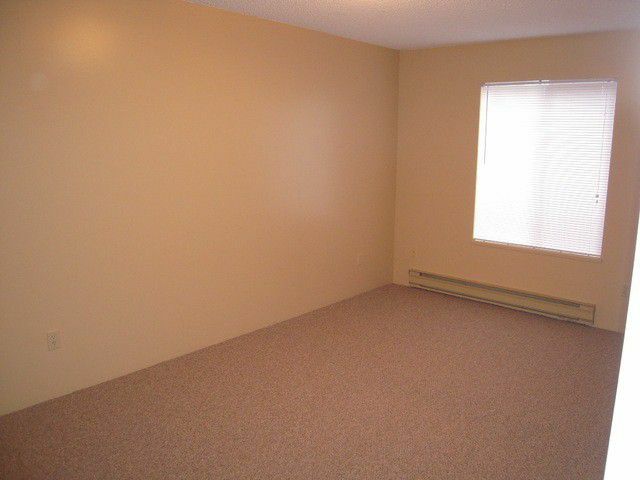 Excellent investment opportunity here. 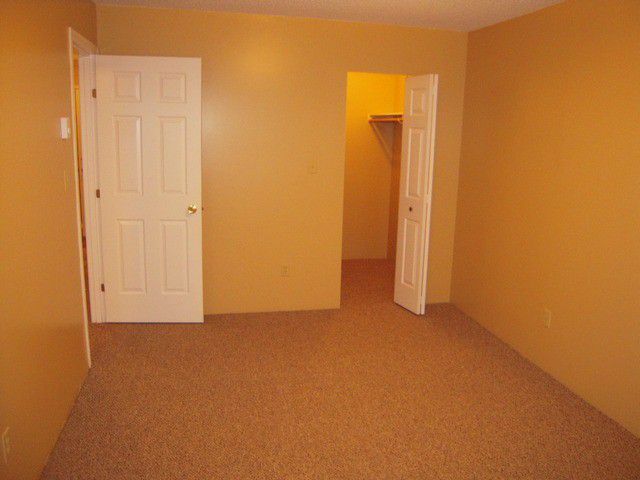 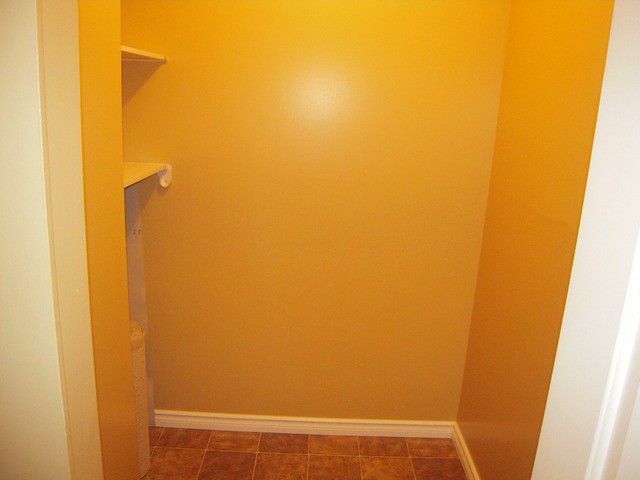 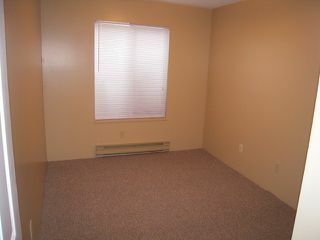 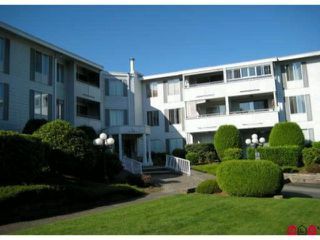 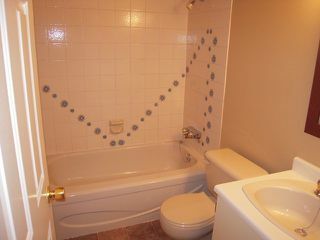 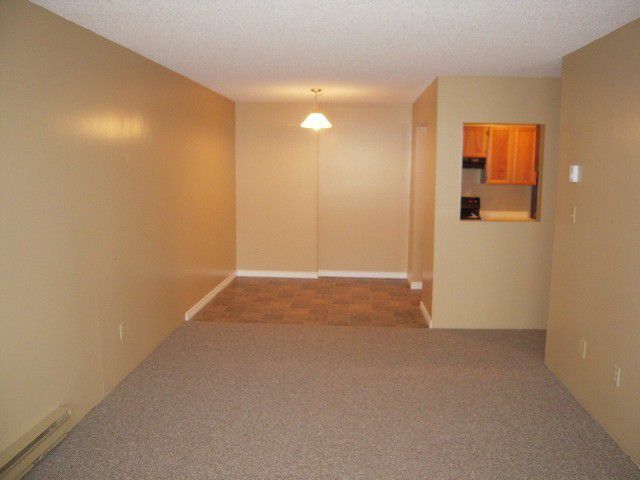 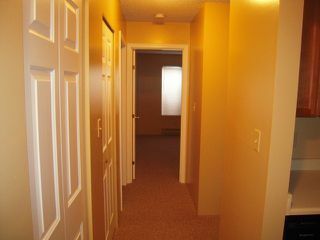 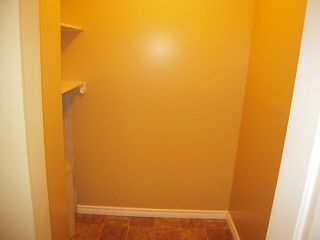 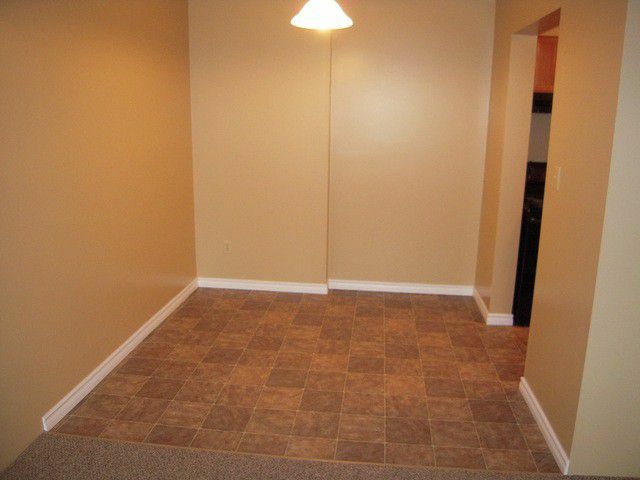 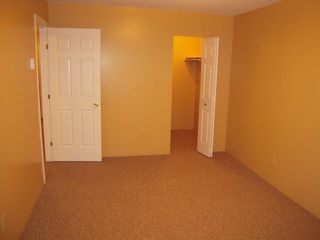 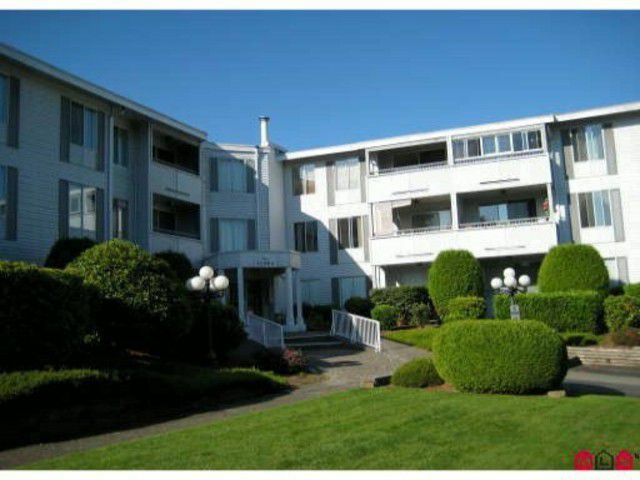 This 2 bedroom suite has great rental potential. Could easily be $800. 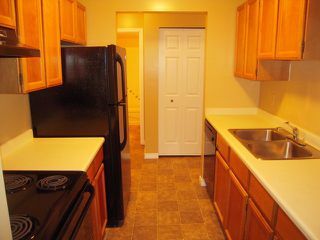 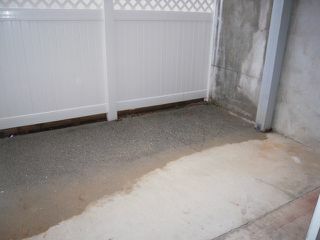 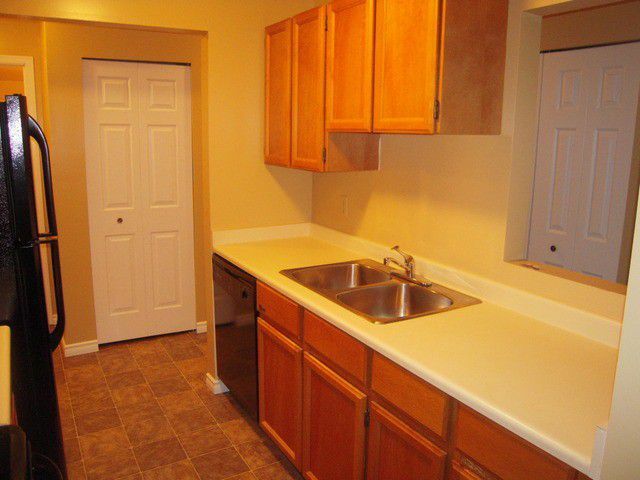 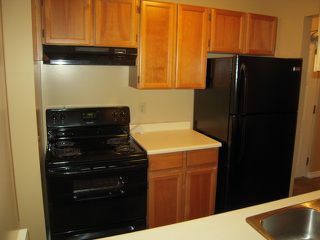 Brand new flooring, paint, appliances & range hood. 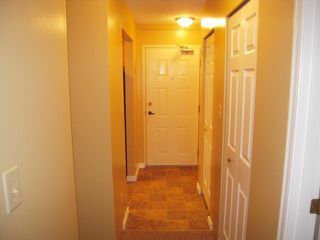 Shows well, faces south with a sunny private patio and is located right by the bus stop and across from MacDonald's and within a block of all major shopping, banking and restaurants. Very quiet well run building that is great for adult owners who want a central location or an investor wanting a suite that is easy to rent. 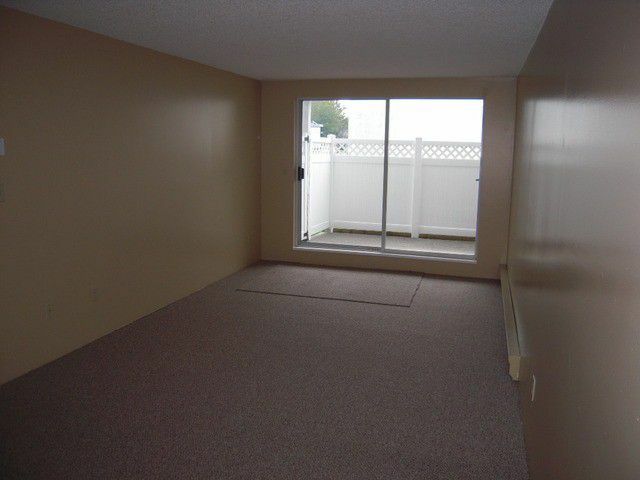 This building does not allow pets.